Product has been restricted to European servers! No money? Not funny. 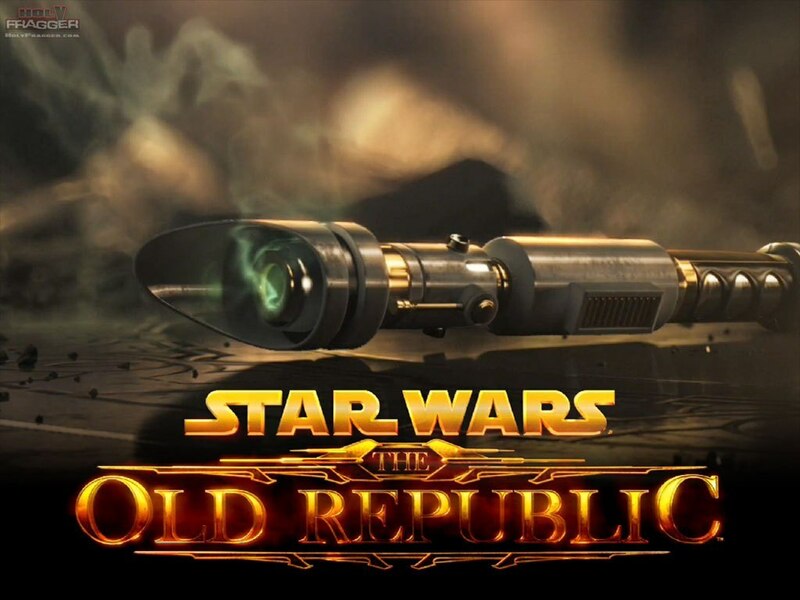 It's the same old story but as true as ever, even in Star Wars The Old Republic: If you want to afford the best equipment, weapons and much more, you need SWTOR Credits, the ingame currency of SWTOR. Many merchants offer their wares in the SWTOR universe, but the best items are really expensive. 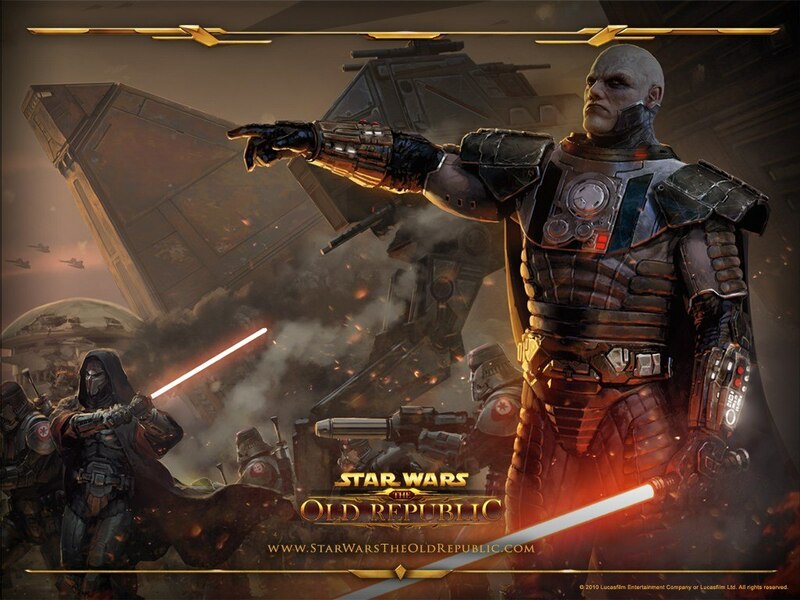 Here you can buy SWTOR Credits at a favorable price, delivered fast and safe to your SWTOR character. 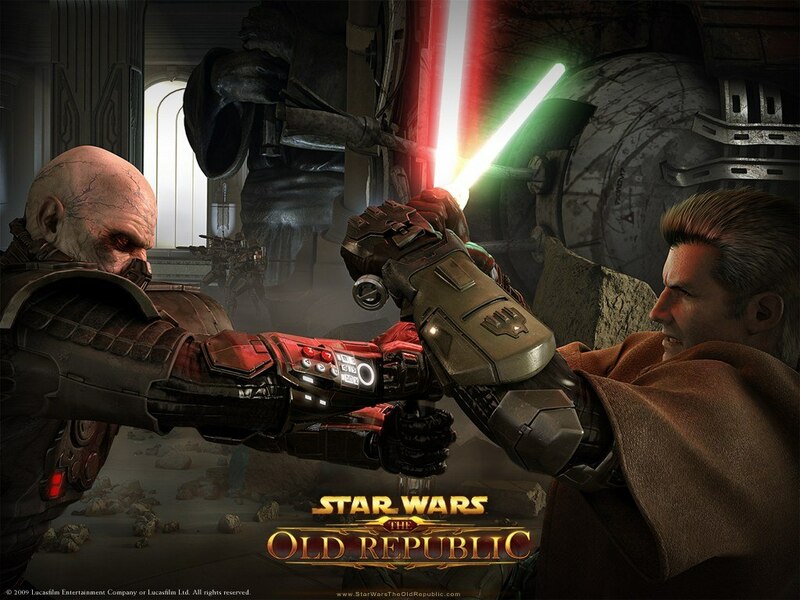 Buy SWTOR Credits easily on our website. Just choose desired amount of SWTOR credits, your server, and later, your character name. 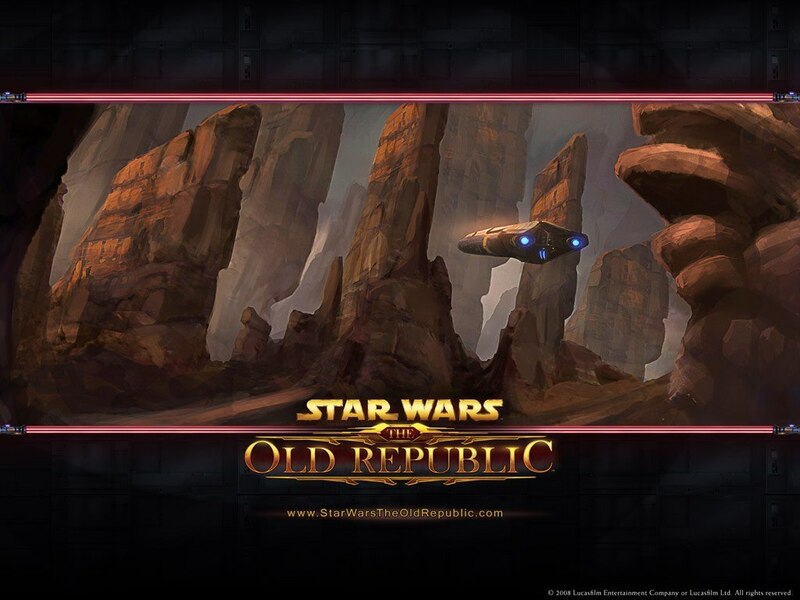 Your SWTOR Credits will be delivered as soon as possible ingame and available to you at once to be spent. No matter if Smuggler, Bounty Hunter, Sith, Trooper or virtuous Jedi: You need SWTOR Credits in Star Wars The Old Republic all the time. If it's armor, weapons, materials, medipacks or other items you want, buy SWTOR Credits from us and you will be able to afford a lot more in SWTOR. May the Force be with you! Our selected supplier sends the product via ingame mail as an attachment to your character. Afterwards you can take the product out of the mail from any desired mailbox.